Below are some of the resources we use and recommend. We are constantly adding resources as we find, use and test them, so make sure to check back regularly. Every website needs a domain name. So before you start building your website, you need to choose a domain name, preferably something related to your business name and industry. We use and recommend Namecheap for Domain names. Every website needs hosting. This is where you store all your website files and data. 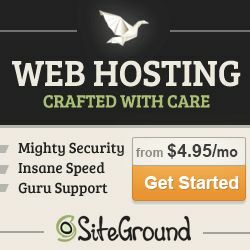 We use and recommend SiteGround. They are very reasonably priced, focus on security, are fast and reliable, have great up-time, and have fantastic customer support. After some images for your website but finding it hard to find best ones? StockPhotoSecrets and Ingimage have literally millions to choose from. So finding that perfect image will be a breeze. 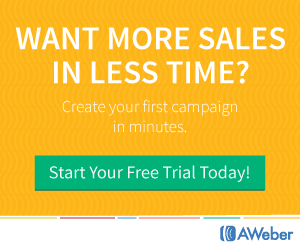 Grow your small business with an effective email marketing campaign and platform. Connect, engage and retain customers and prospects.